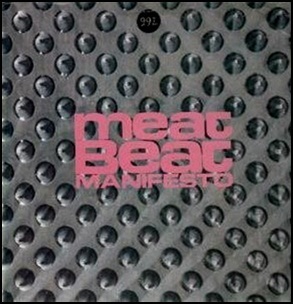 On December 29, 1990, “Mute” label released “99%”, the third Meat Beat Manifesto studio album. It was recorded in 1990, and was produced by Marc Adams, Jack Dangers, Craig Morrison and Jonny Stephens. All tracks by Jack Dangers. Previous PostOn December 29, 1987.Next PostOn December 30, 1982.